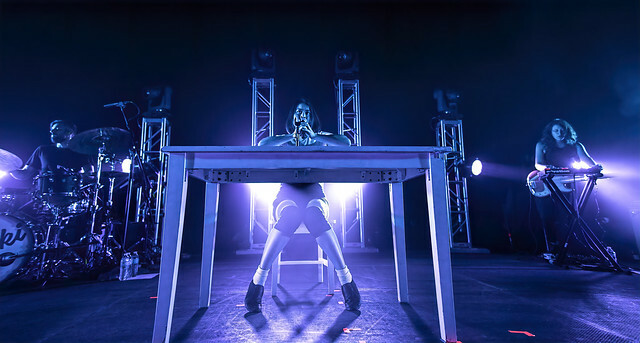 Posted on 04/22/2019 by David LaMason	in Live Review and tagged Brooklyn, Dead Oceans, emo, indie rock, Mitski, Mitski Miyawaki, Rams Head Live. 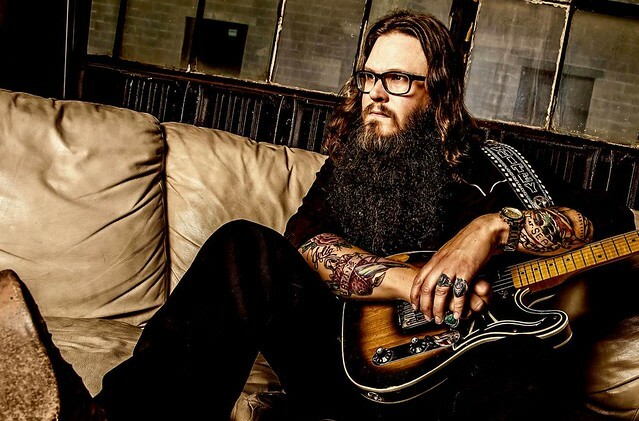 Posted on 03/14/2019 by Andy Jillson	in Live Review and tagged England, heavy metal, psychedelic, Rams Head Live, Uncle Acid and the Deadbeats. 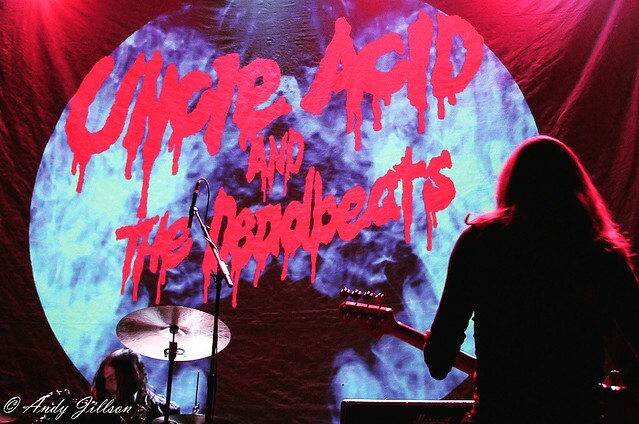 Uncle Acid & the Deadbeats dropped by Rams Head Live recently on the band’s Peace Across the Wasteland Tour. Andy Jillson took some photos. 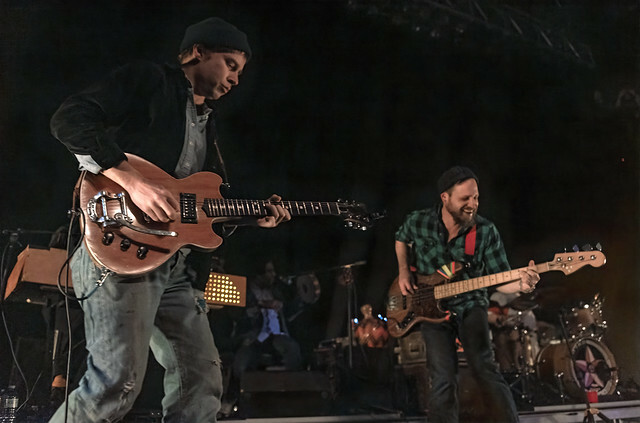 Posted on 03/12/2019 by David LaMason	in Live Review and tagged Anti Records, Dr. Dog, folk, Philadelphia, psychedelic, Rams Head Live. Dr. Dog is a powerhouse. Their most recent LP, Critical Equation, which was released last year, is their 10th album. Since releasing Critical Equation, Dr. Dog have been touring constantly, the band recently brought the house down to a sold-out Rams Head Live. Posted on 03/04/2019 by paivi	in Live Review and tagged gothic metal, Rams Head Live, symphonic metal, The Netherlands, Within Temptation. 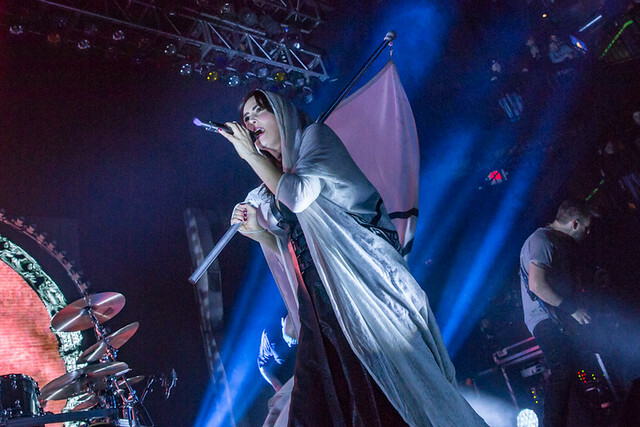 Dutch symphonic metal collective Within Temptation released Resist, the band’s seventh studio album, recently, and they took it to Rams Head Live recently for a memorable show. Posted on 02/19/2019 by Parklifer	in Live Review and tagged gothic metal, Rams Head Live, symphonic metal, The Netherlands, Within Temptation. 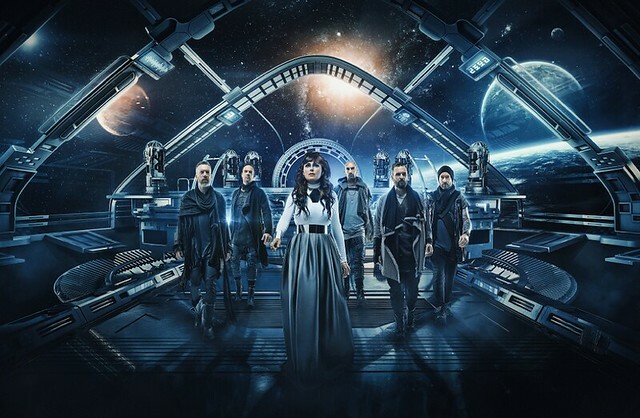 Dutch symphonic metal collective Within Temptation released Resist, the band’s seventh studio album, on Feb. 1, and their accompanying tour of the United States takes them to Rams Head Live on Thursday, Feb. 28. 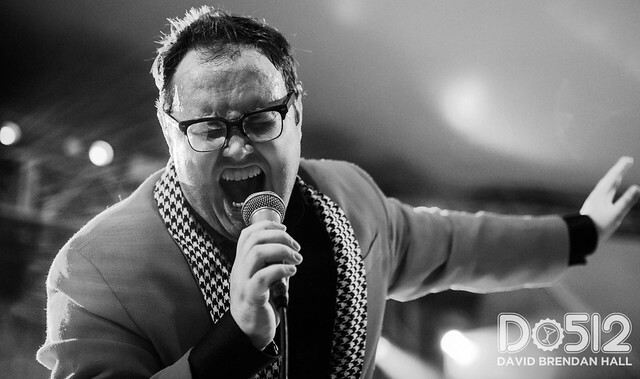 Posted on 02/19/2019 by Corey Paterson	in Live Review and tagged Alabama, Rams Head Live, soul, St. Paul and the Broken Bones. As a ’90s kid, I certainly love much of the music from the decade of my childhood, but I have often wished I could go back to the ’60s and ’70s to see some of the bands we will never see the likes of again. Listening to St. Paul and the Broken Bones makes me feel like I’m listening to something from those eras and yet, they just formed in 2012. I got to experience the eight-piece soul group live recently at Rams Head Live in Baltimore.